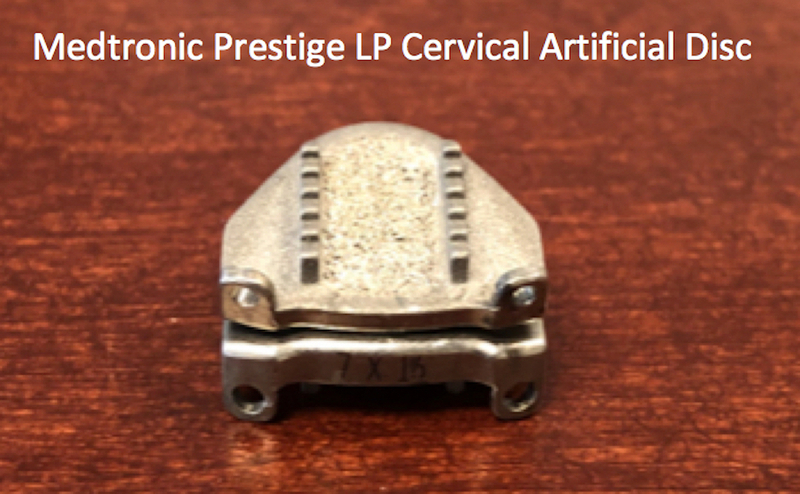 Artificial discs are FDA approved for both the cervical and lumbar spine. 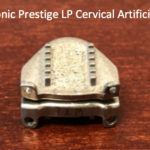 Artificial discs are FDA approved for both the cervical and lumbar spine. 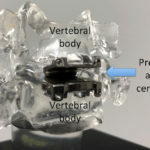 While neither is placed using a minimal invasive technique, artificial discs allow decompression of the nerves while preserving some spine motion. 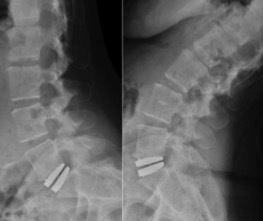 Our surgeons at Rocky Mountain Brain & Spine institute are BOARD CERTIFIED and routinely perform artificial discs. 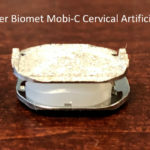 While artificial discs are FDA approved, not all insurance companies approve this procedure. 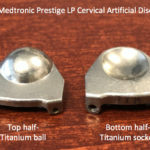 Since the mid-2000’s numerous cervical artificial discs have been developed. 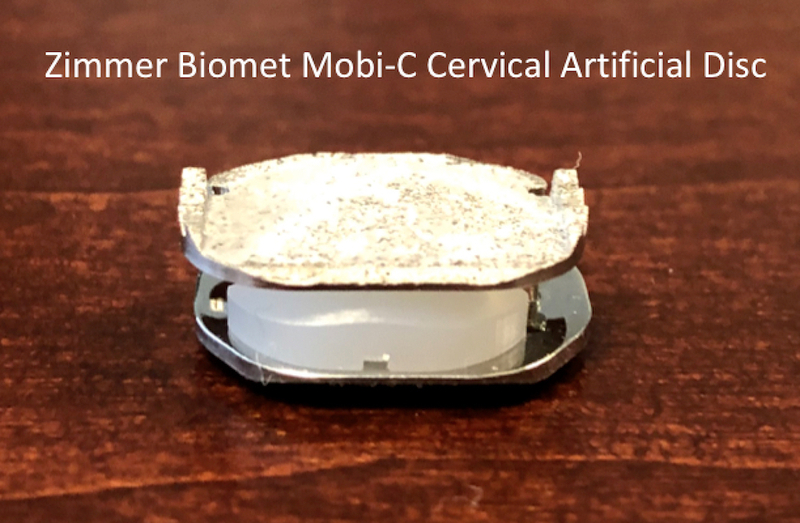 All function well, although only two of these discs are FDA approved for up to two disc levels: The Prestige LP by Medtronic and the Mobi-C owned by Zimmer Biomet. 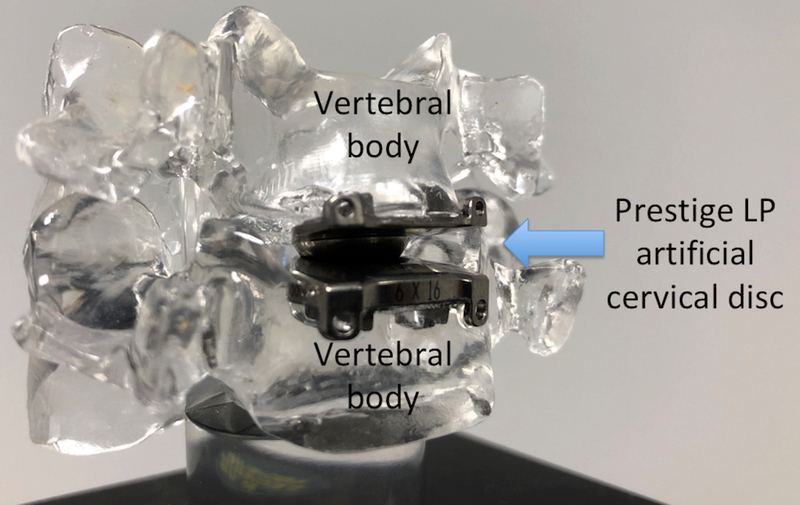 The ideal candidate for an artificial disc is younger, maintains good cervical curvature, and has only one or two levels of disc herniation. Most patients still try conservative options first, and only proceed with surgery as a last resort. 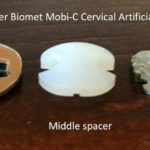 Overall, most artificial discs seem to show superior neck and arm pain improvement compared to anterior cervical discectomy and fusion (ACDF). The rate of adjacent level disease seems to be lower with ADR compared to ACDF, and the rate of repeat surgery seems lower. 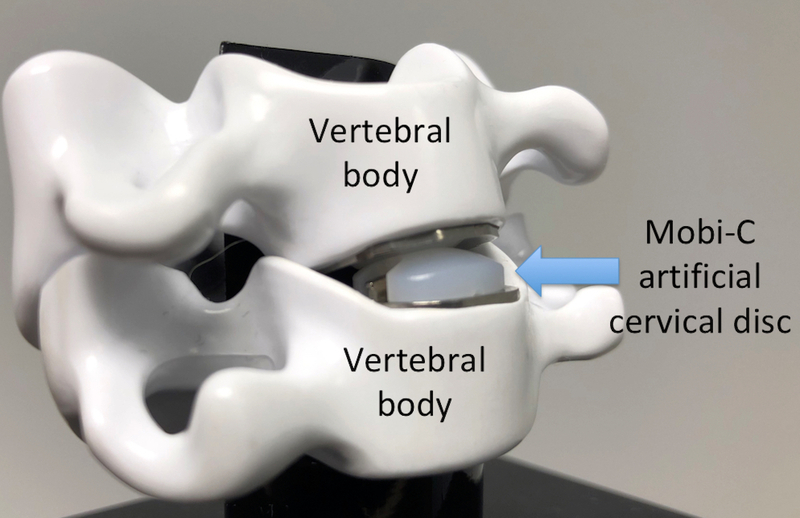 Artificial discs still can accidentally result in fusion. At Rocky Mountain Brain & Spine institute, one or two level artificial disc replacement patients often go home the same day as surgery. 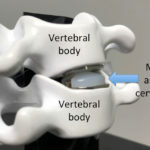 Patients do not need to wear a cervical collar/ brace and return to work quickly. 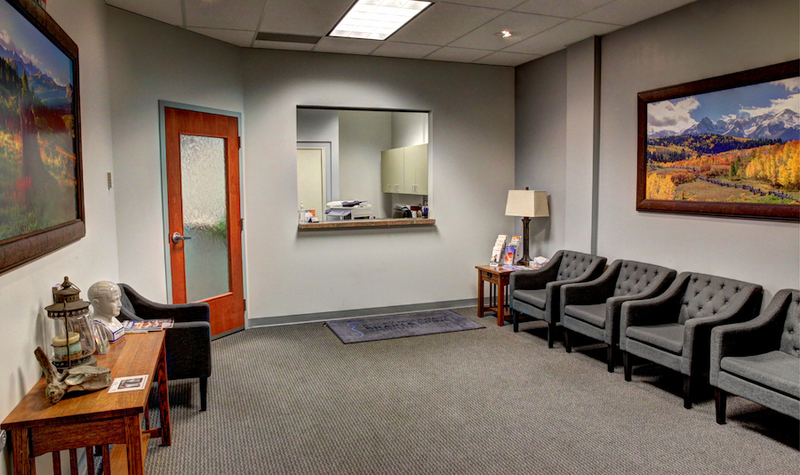 Our patients seem to maintain good range of motion following surgery and in some cases improve their range of motion. 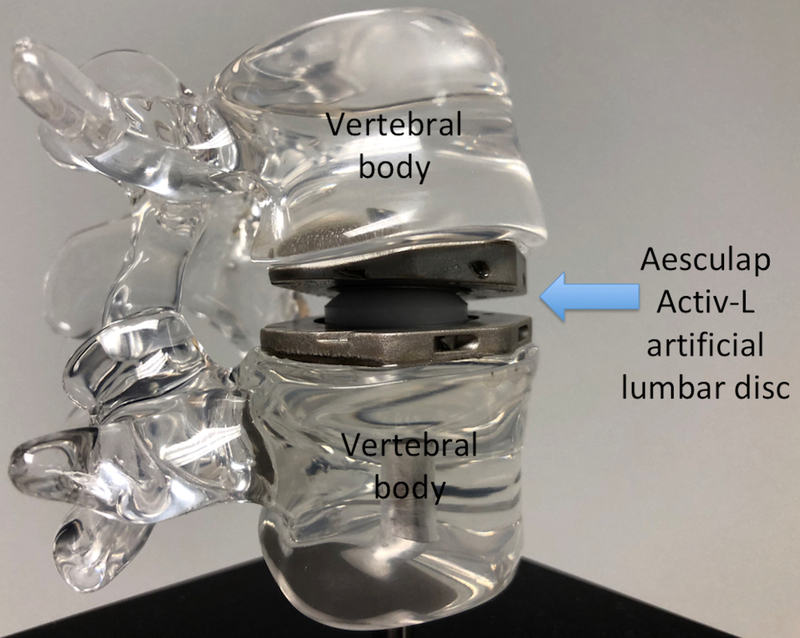 Lumbar artificial disc replacement is also a good option in certain patients. 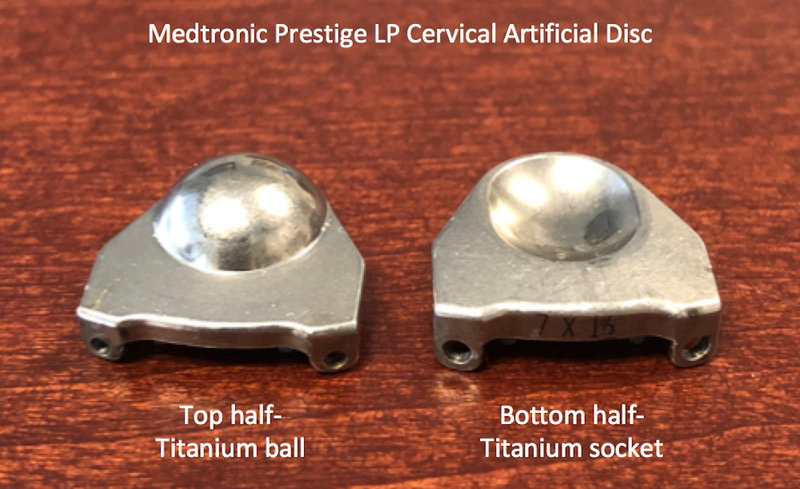 Fewer lumbar artificial discs exist and they are only approved for one level. 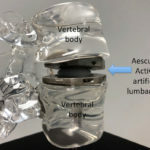 At Rocky Mountain Brain & Spine Institute, single level lumbar artificial disc replacement patients often stay in the hospital for one or two days. Patients do not need to wear a lumbar brace and return to work quickly. Our patients seem to maintain good range of motion following surgery.